ROME (AP) — Italy’s deputy premier is vowing to press ahead with spending plans after the European Commission expressed “serious concern” over what it termed a “significant deviation” from previous targets. 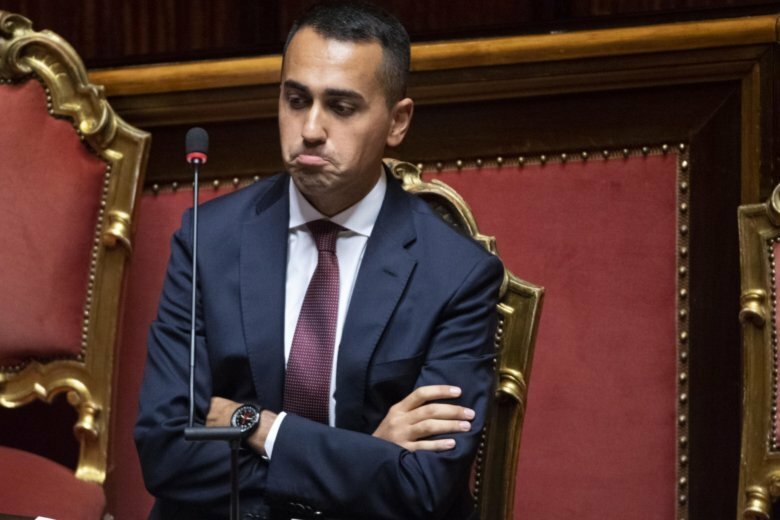 Five-Star leader Luigi Di Maio said Saturday “there is no plan B” to plans that will increase the deficit to 2.4 percent of annual gross domestic product next year. European Commission Vice President Valdis Dombrovskis and Economy Commissioner Pierre Moscovici penned a joint letter to Economy Minister Giovanni Tria on Friday “taking note” of the plans, which haven’t yet been formally submitted to Brussels. They vowed to hold a “constructive dialogue” to ensure the eurozone’s third-largest economy complies with EU fiscal rules. Italy’s spending plans aim to satisfy election promises for a basic income for job seekers, tax cuts and pension reform.